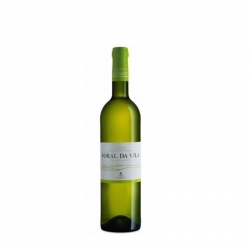 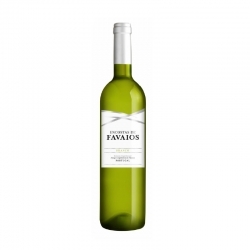 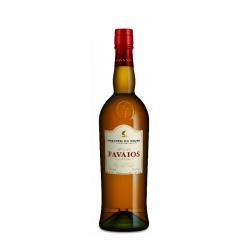 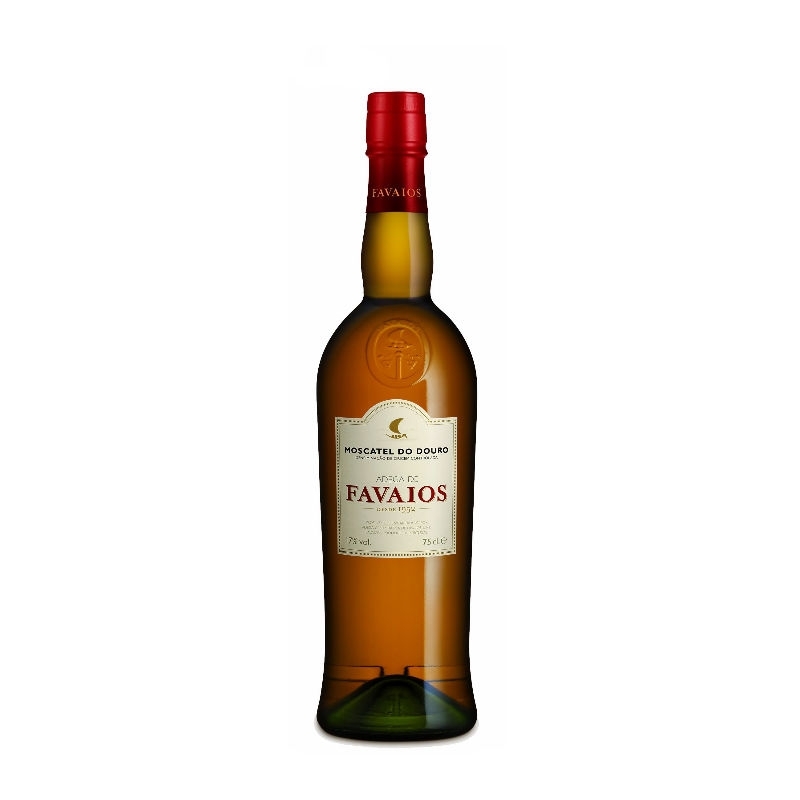 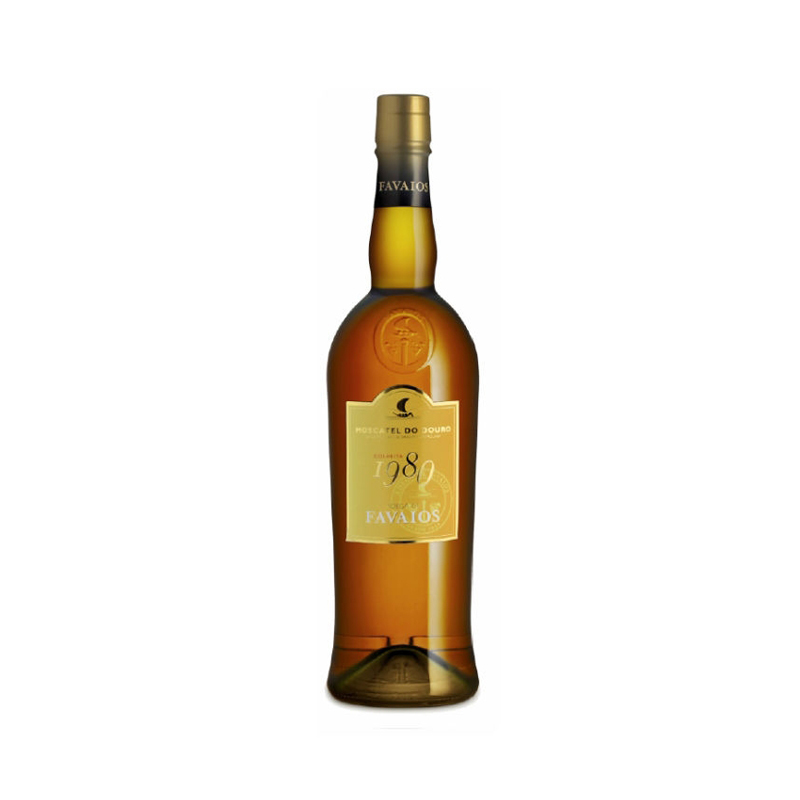 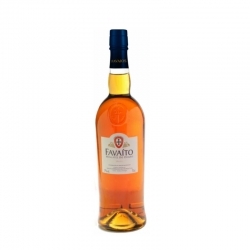 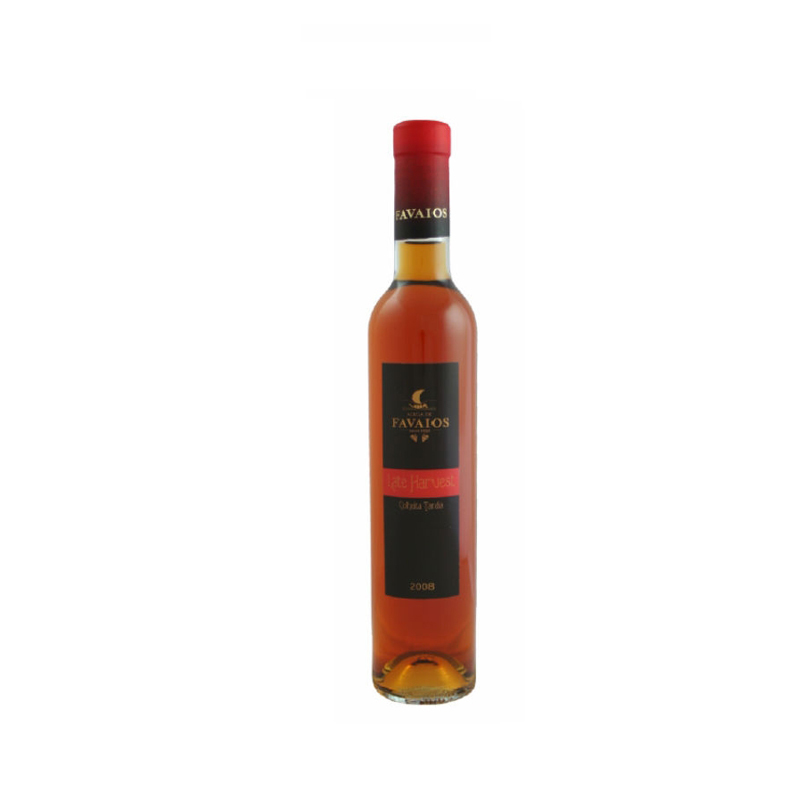 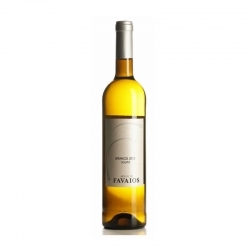 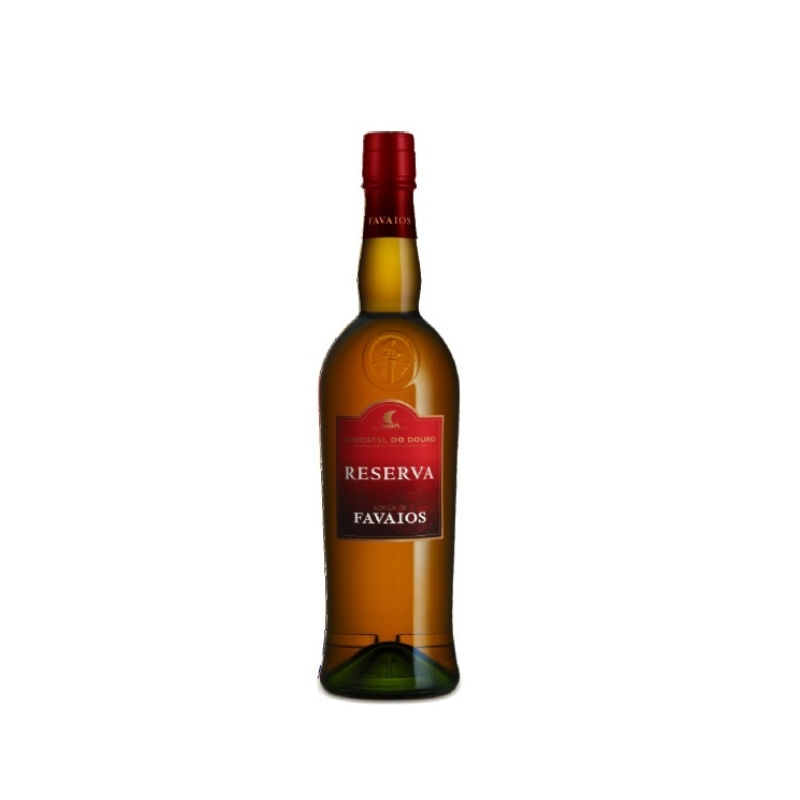 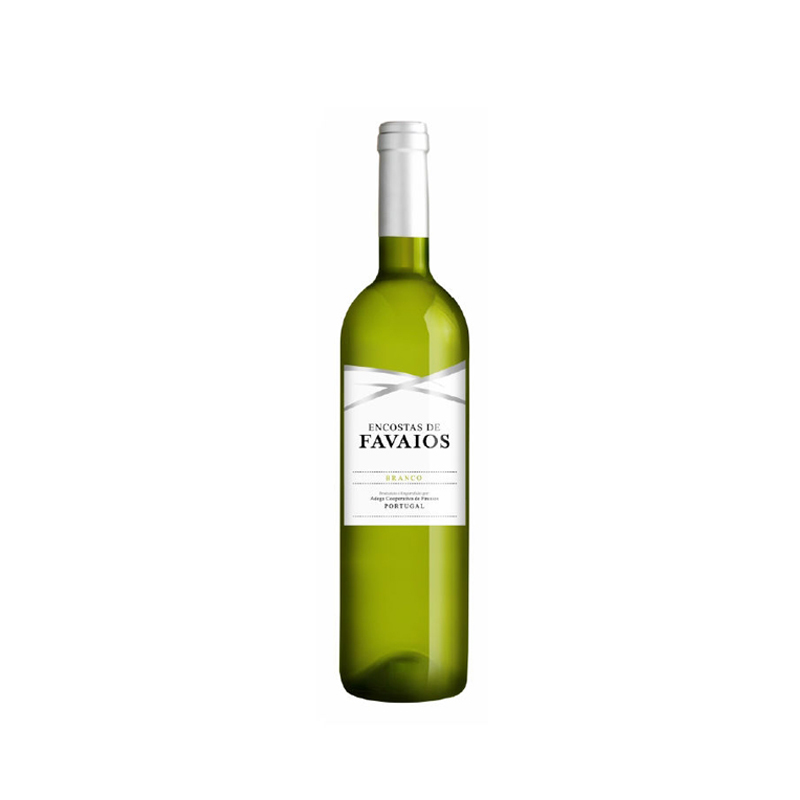 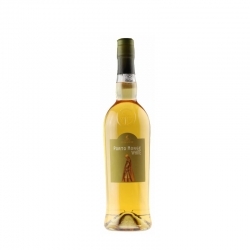 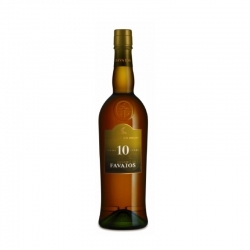 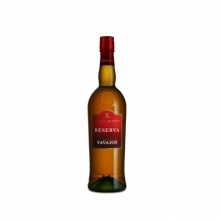 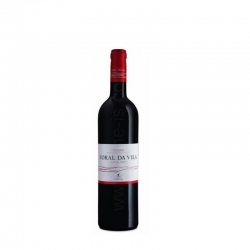 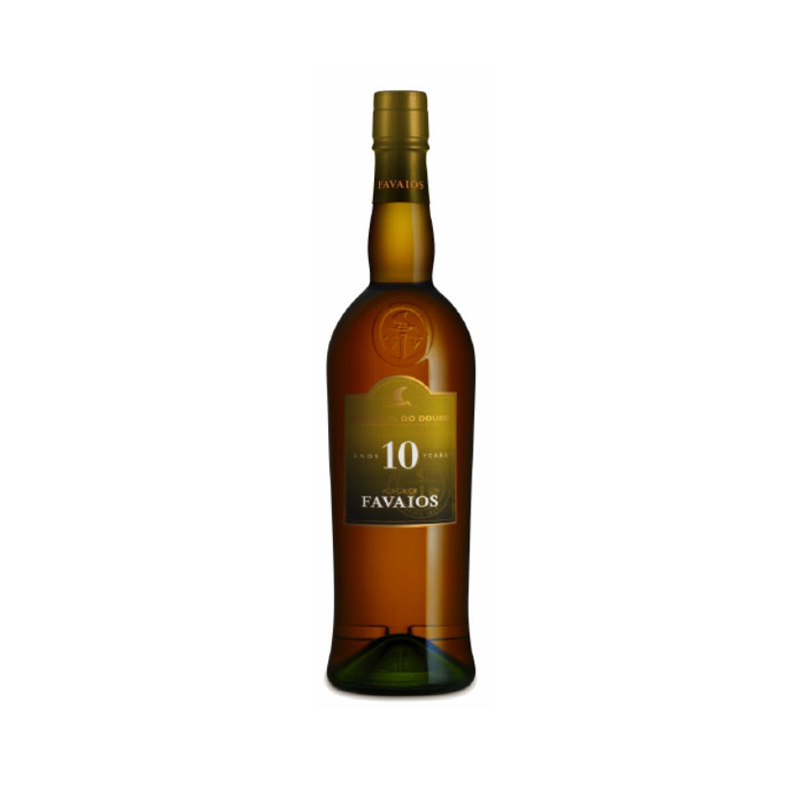 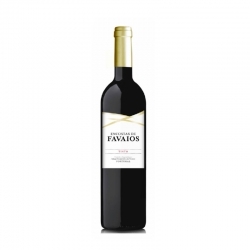 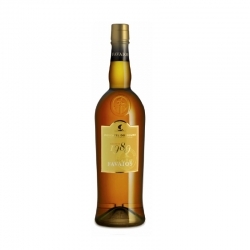 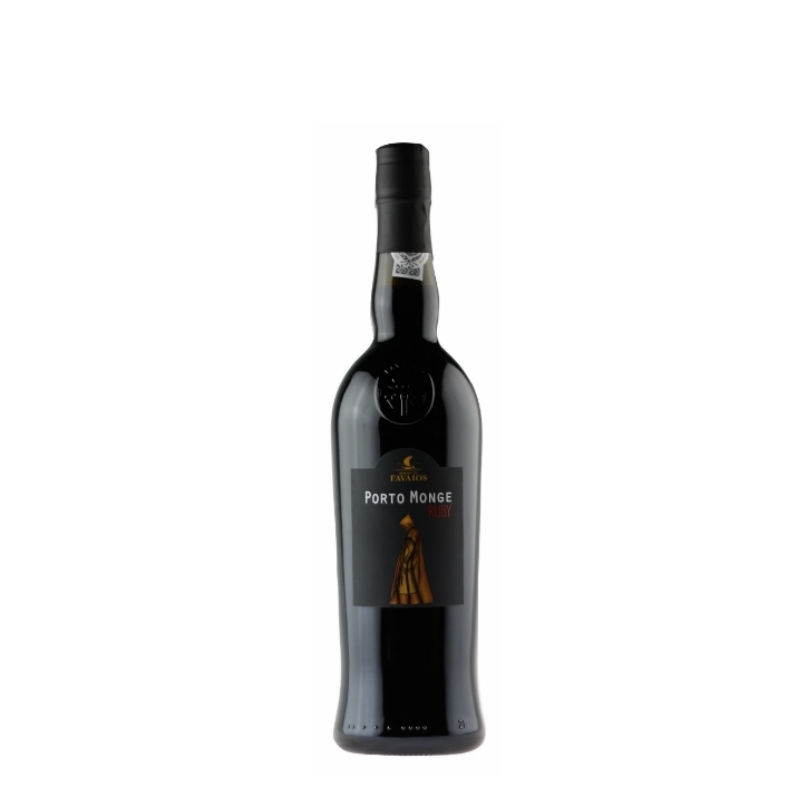 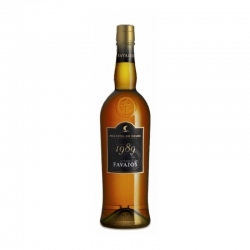 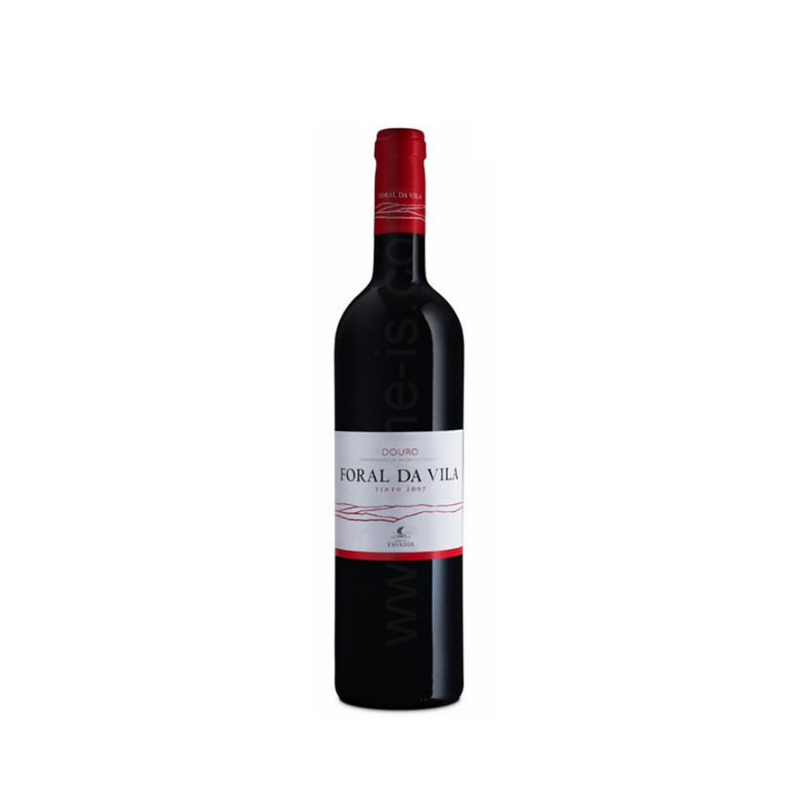 It has a young and floral aroma, with well-defined primary aromas. 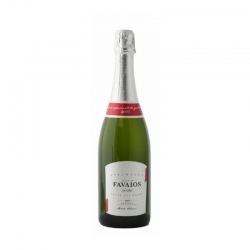 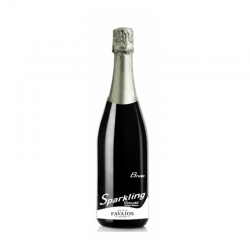 Fine bubbles and a lively acidity give it a certain longevity. 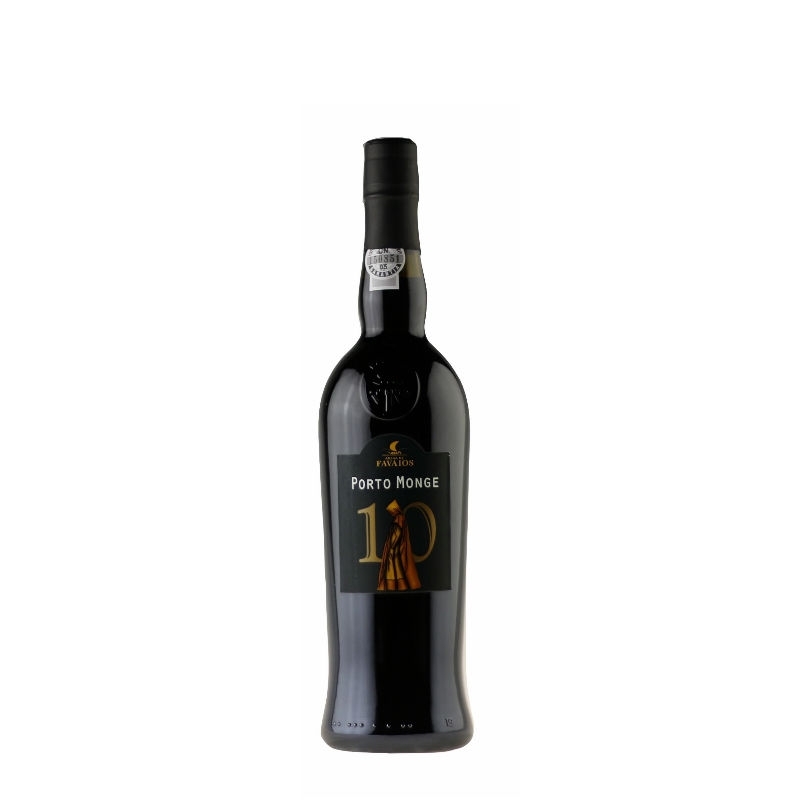 After alcoholic fermentation, the wine remained in the stainless steel vat for18 days. 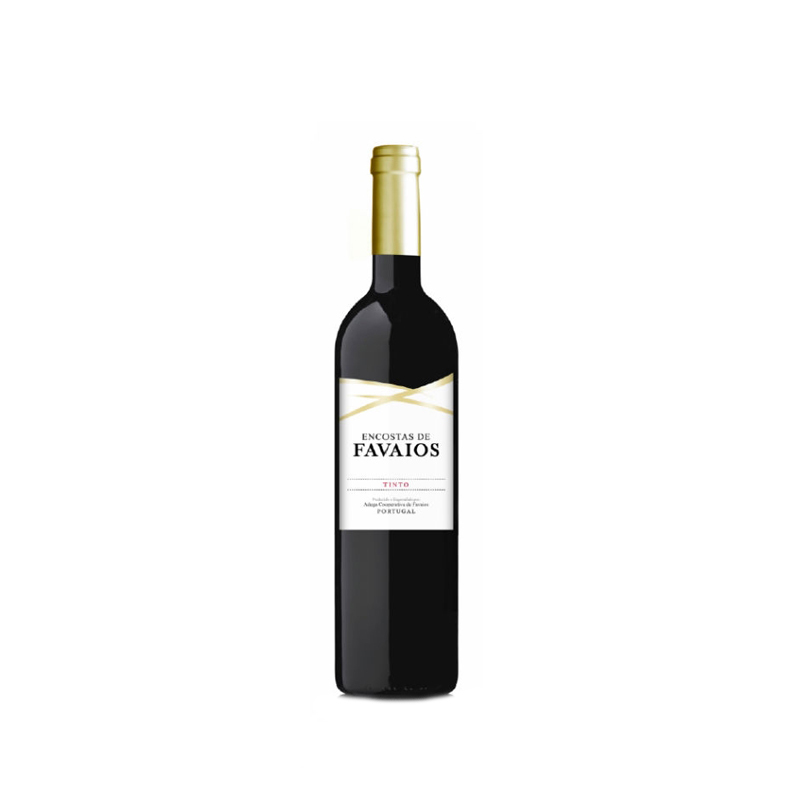 After careful selection of the grapes, they go to a low-pressure pressing in a pneumatic press. Alcoholic fermentation takes place in a stainless steel vat for a period of 18 days at a controlled temperature of around 16ºC.